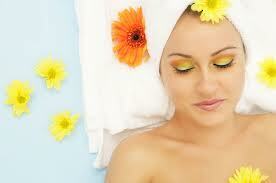 Add a Facial to your Massage ﻿﻿Rejuvenate & pamper your skin with gorgeous anti-aging products. Enjoy FREE pampering with amazing anti-aging skin care & beauty products. Invite your friends, Mom, daughters, neighbors . . . and have a some quality girl time in your own home or at my studio. I use Mary Kay Skin Care. I love it! Have the best skin of your life at any age! Mary Kay is a GREEN company with Zero 0 waste at its manufacturing plants. Mary Kay GIVES generously to charities helping women and children & supports research of cancers affecting women. Mary Kay is highly ethical, offering vast support to women in business. Host a Skin Care Party - try a theme, we'll tailor it to you! Hand & Foot Treatments - Aroma foot bath, scrub, hydrating aroma lotion. 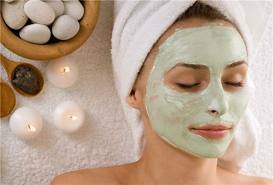 Facials & Hand Treatments - Give your face a fresh look with skin care session & beauty look. Enjoy a special lip & hand treatment - mask & hydrating lotion / lip balm. Add Massage - call for pricing.